This handlebar is our lightest road drop bar. 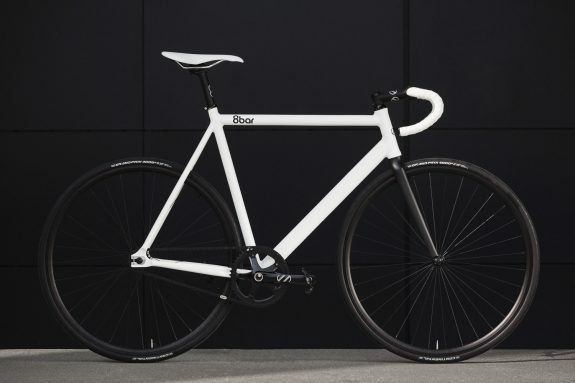 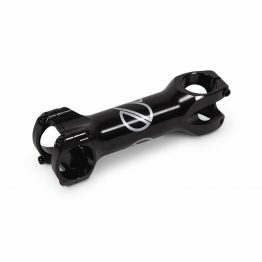 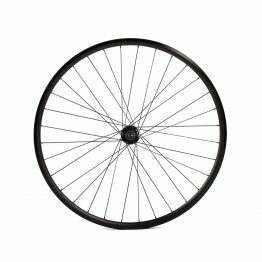 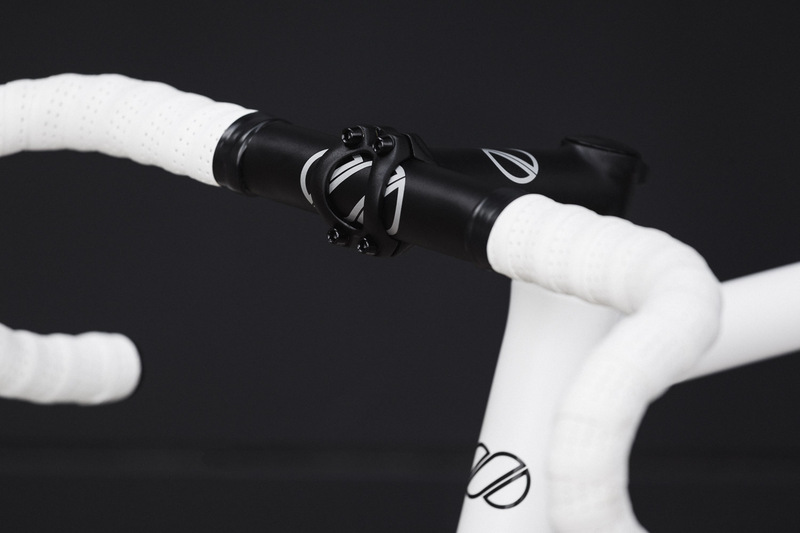 It has a low drop and is perfect for training and racing. 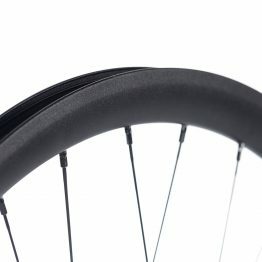 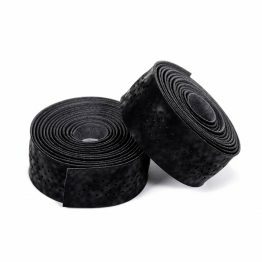 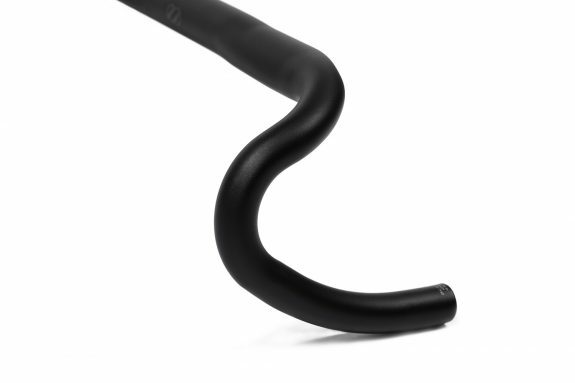 The GIGA road aero drop bar has an aero wing shape to offer you the perfect grip. 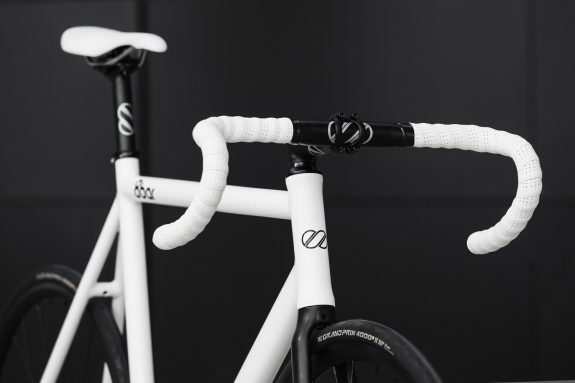 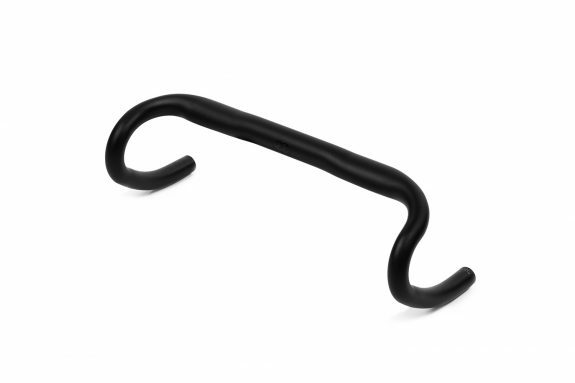 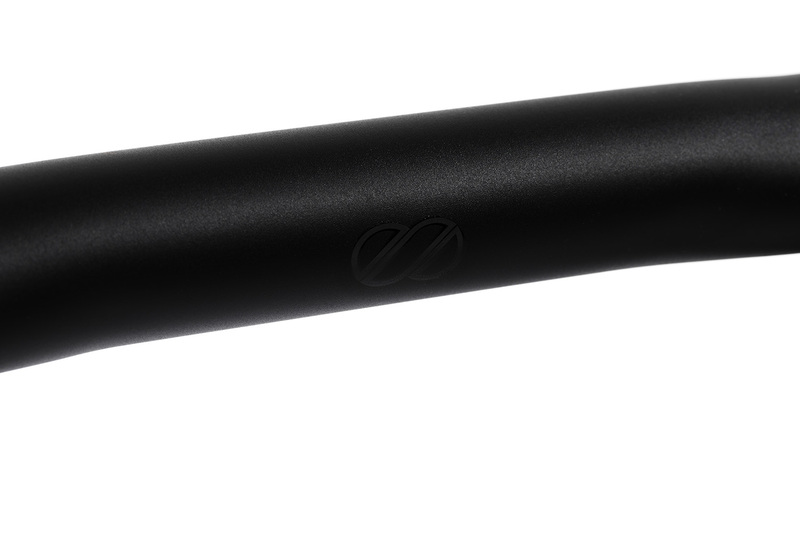 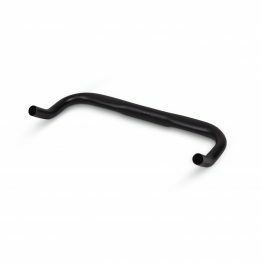 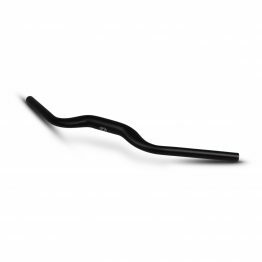 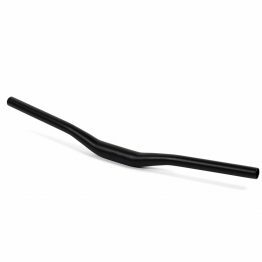 This handlebar is our lightest road drop bar available.